This is the second pair I’ve purchased on a recommendation of a physio, due to Achilles injuries. 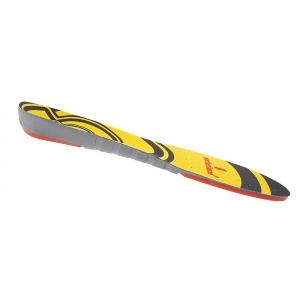 Great insoles and since using them I haven’t had further injuries. 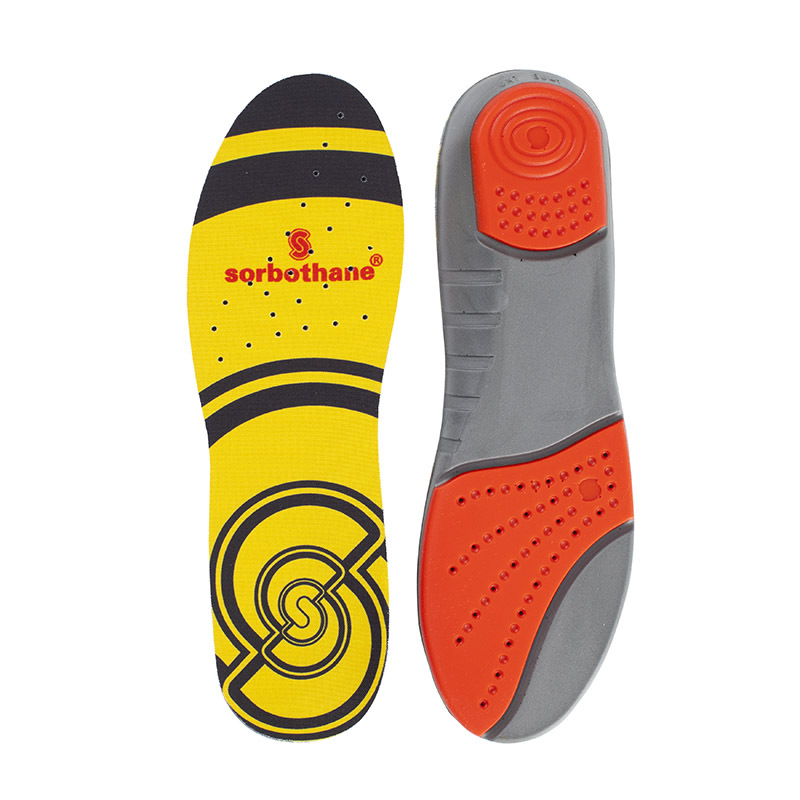 Purchased these insoles for myself and my husband as we have recently started running. They definitely absorb the impact. Arrived quickly and have made running a lot more comfortable. Items were delivered quickly and fully live up to the sales description. Excellent service from the supplier and a great product! Previously bought them and knew they were good. 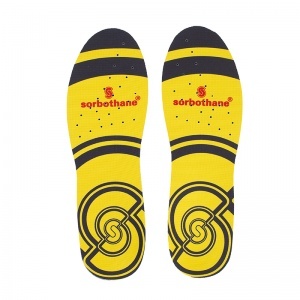 Most impressed by shoeinsoles company in terms of efficiency. Placing of order to delivery was less than 20 hours. That's what I call service. 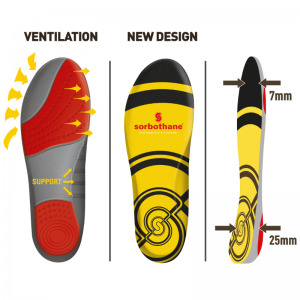 Brilliant insoles. Does exactly what it says. Used them in work shoes and approach walking shoes. Recommend them to keen walkers. As my husband has only used the insoles for 2 weeks, it's not long enough to do an honest review. He has had a slight improvement but, maybe after a month it will get better. Had these delivered along with Pedag viva insoles. Well packaged, quick delivery. 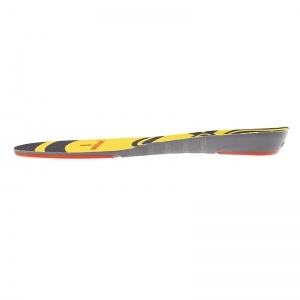 good information on web site, shoe size indicator, spot on. 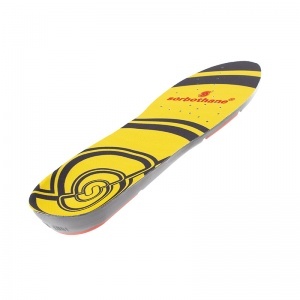 Have used double strike a couple of times, am very pleased with purchase. 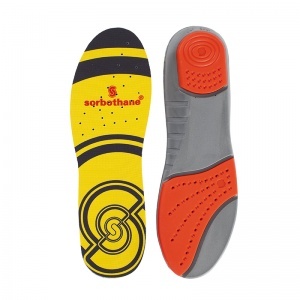 Suffer from plantar fasciitis and these are such an improvement on default walking boot insoles. Thank you! Seem to have solved to shock I was getting from running.